We know and follow the quality standards, and apply the best practices available in the industry. Friendly and beautiful user interfaces in order to offer your users a delightful experience. We work with the most appropiate tools for your project. With agile methodologies, we guarantee you are getting the most valuable features every iteration. Many years of experience in mobile and dozens of published apps are the evidence of our passion and engagement with our clients. If you have an idea for an app, please contact us: we want to know about it! We are revolutionizing mobile from the first day. We aren't yet another mobile development company. We love our work, and we are part of the mobile revolution. Not only in smartphones, We are early adopters on smartwatches, smart TVs, cars, fitness tracking, and more. Lets find which way is best for your company. We can estimate the cost of your entire project. You can hire us to work closely with your existing team. We are available for consultancy and training. We know and are up-to-date with the new mobile features. We have worked in more than one project with every single client. Build something beautiful, not just great. We want to help you and your design team. We master the main and newest platforms, you don't need to look for any other development team. 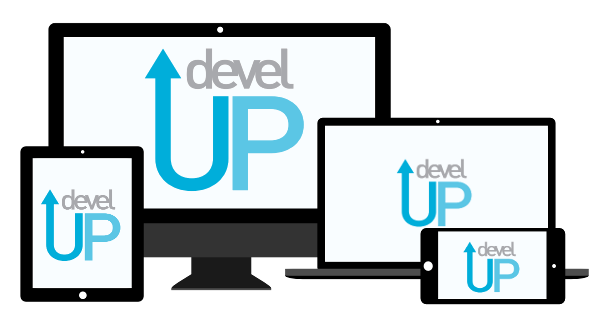 We are passionate developers and assure a clean, scalable and mantainable code for your projects. Let's code review together! Get value from the first day, don't wait until your project deadline to see working and useful software. This is just the beginning! Ask us for a more detailed portfolio and meet our work.